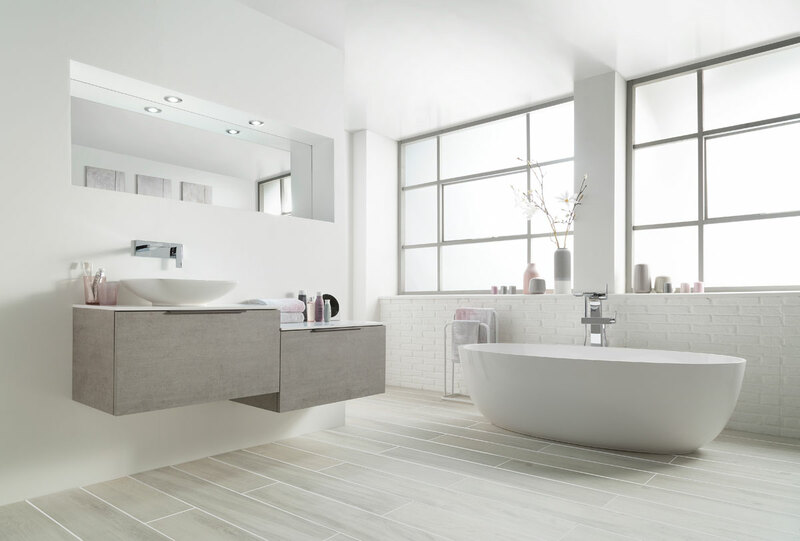 Based in the beautiful spa town of Harrogate in North Yorkshire, at our luxury bathroom showroom, our professional and courteous team has many years of experience in the design and supply of bathrooms and wet rooms. We incorporate the latest innovative products in our designs to create the bathrooms of your dreams. 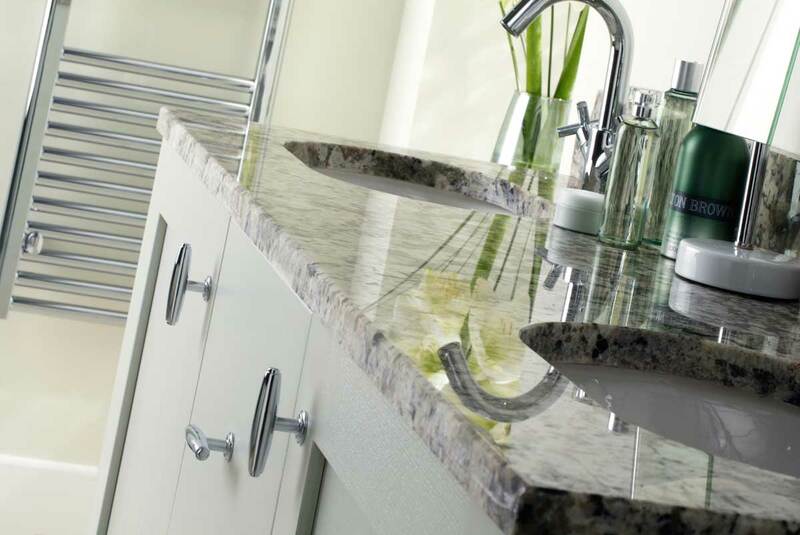 We offer an extensive range of luxury fixtures, faucets and solutions to fit into all budgets. 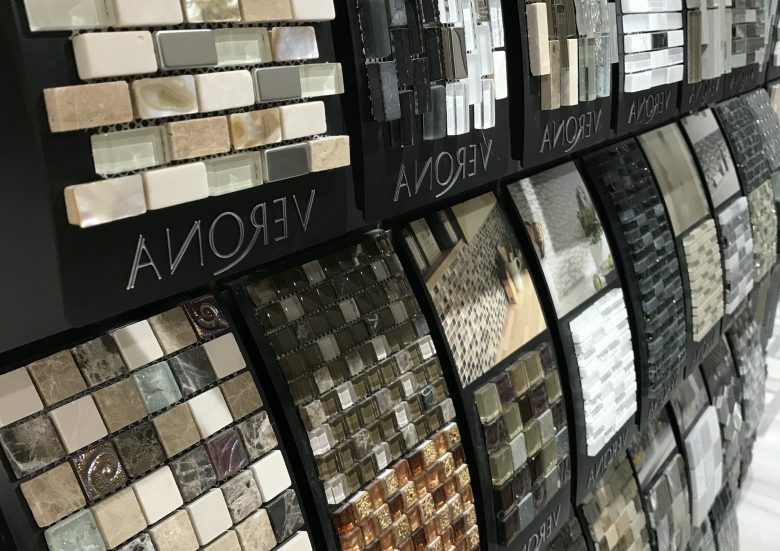 At our bathroom showroom in Harrogate, we believe in the old saying “you get what you pay for” and sometimes the less expensive option is not necessarily the best long term solution. 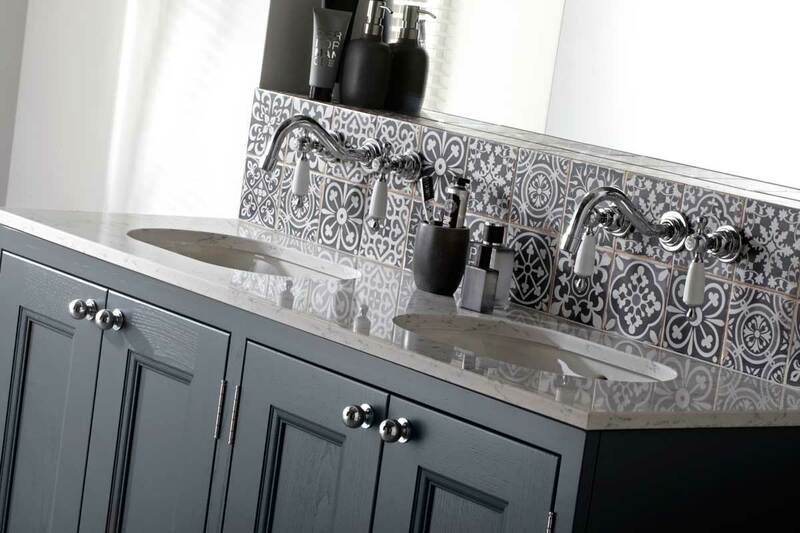 Our experienced team can give your bathroom a stylish and glam touch without draining your budget. 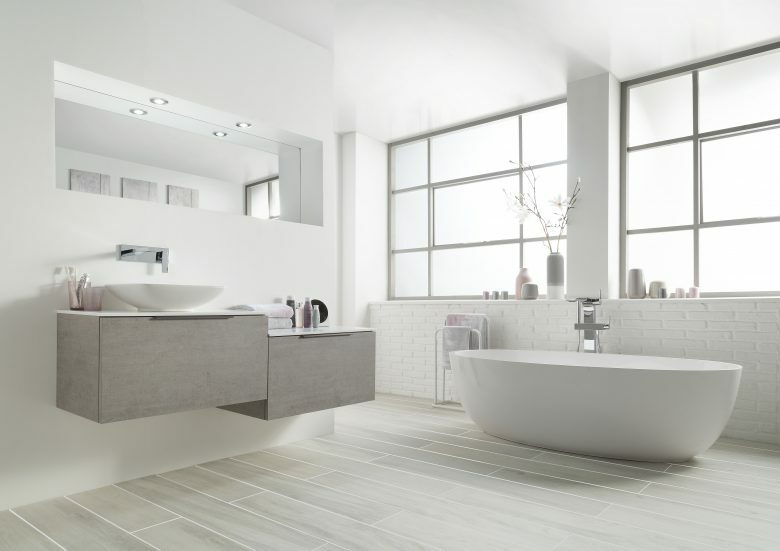 Our finished bathrooms range from £3000 to £90,000. Our service is created to take all the stress out of the often-exhausting refurbishment of bathrooms. From the initial consultation to your first shower or bath in your new bathroom. We can project manage the entire process for you. 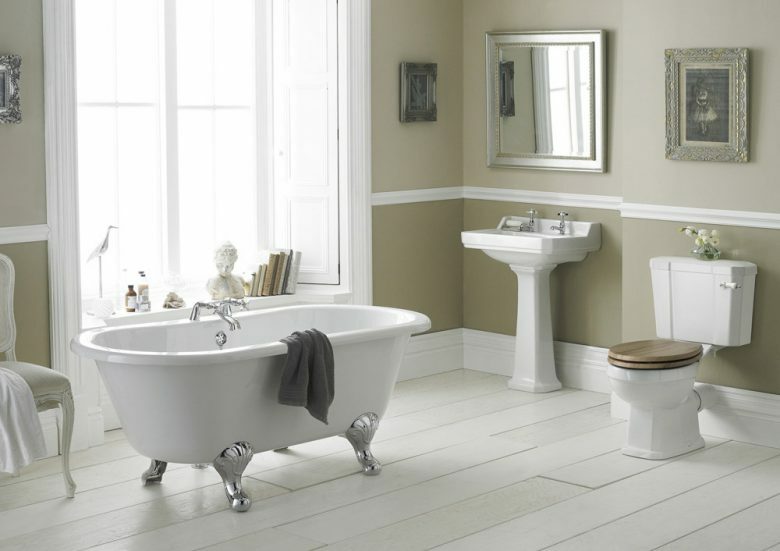 We offer timeless designs of baths, basins, toilets and accessories that create spectacular traditional bathrooms. If you are a lover of traditional décor then you’ll find our designs an absolute treat. 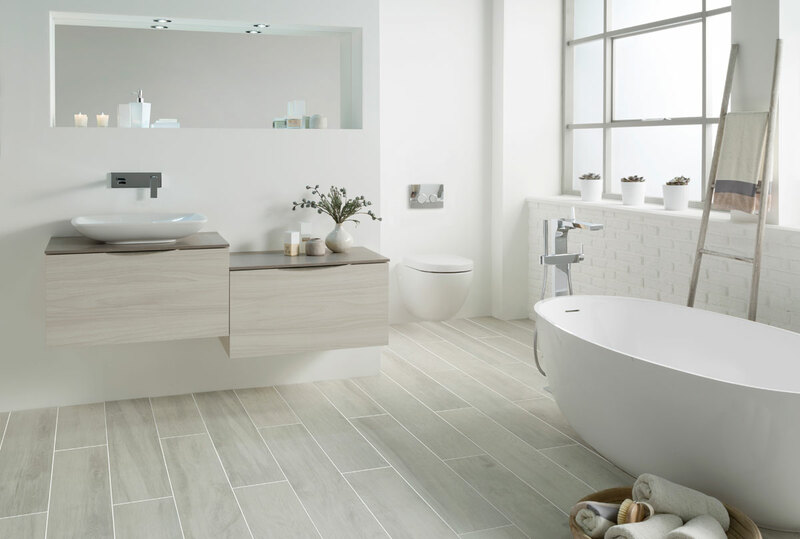 We offer a range of natural and porcelain tiles for walls and floors in a wide range of colours, textures and designs. 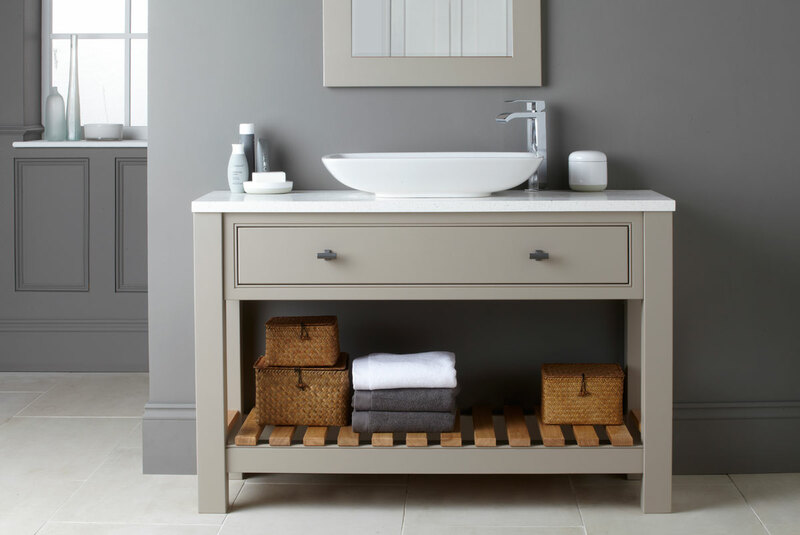 Shop from our huge range and give your bathroom a brand new makeover. Give your bathroom a stylish and chic look with our ultra-modern and classy collection of bathroom design ideas, fixtures and accessories. We offer a wide variety of shower enclosures & cubicles. 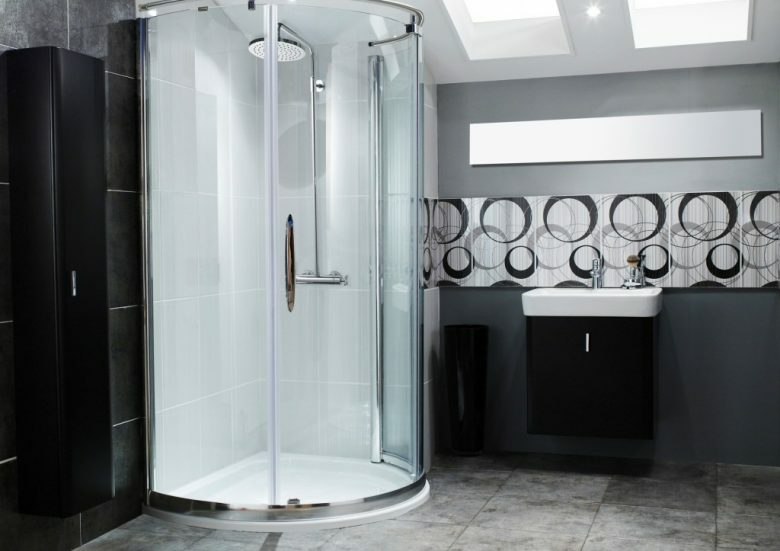 Our extensive range varies from Roman shower cubicles to British trays all in exceptional quality and competitive prices. A classic bathroom gives the feel of a relaxing spa showcasing elegant hues and royal touches. 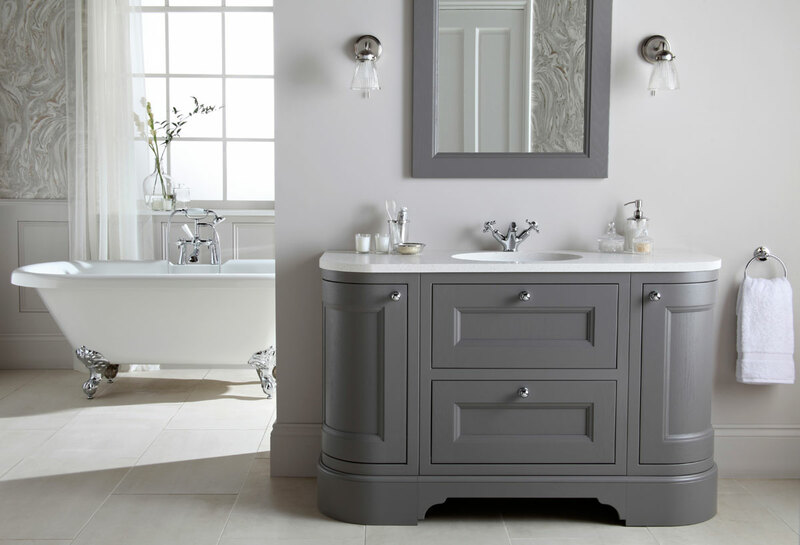 Visit our showroom and witness the classical range of bathroom units from The Bathroom Furniture Co. Wet rooms are a great solution for those with small bathroom spaces. We have everything from wet room glass screens to trays. Visit Harrogate Bathroom to witness our impeccable design ideas for small bathrooms.